Travelling alone is my favourite way to travel. My first overseas trip was solo and ever since then I have loved setting off on solo adventures around the world. Travelling alone has changed my life and it will change yours too. You will learn that money doesn’t buy happiness, the less you have the happier you are. The experience will be YOURS! AGREED!! I’m so totally over group travel!! I’m currently contemplating my first solo trip!!! Thank you for sharing this list, I’m not even more convinced to just do it! You should go for it Diana, group travel can be great but it can also be really restrictive. Let me know how you find your first solo trip! That’s a really long list! But I totally agree with you that we should experience traveling alone at least once in our lifetime. It’s a whole different experience, isn’t it? 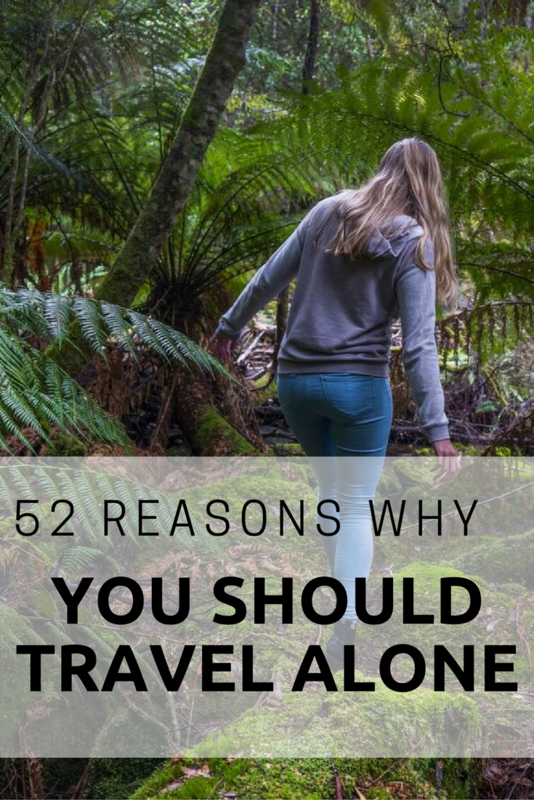 I love the sense of self-reliance that comes from a solo journey completed, and so many more of the points you make show that solo travel is so worthwhile. 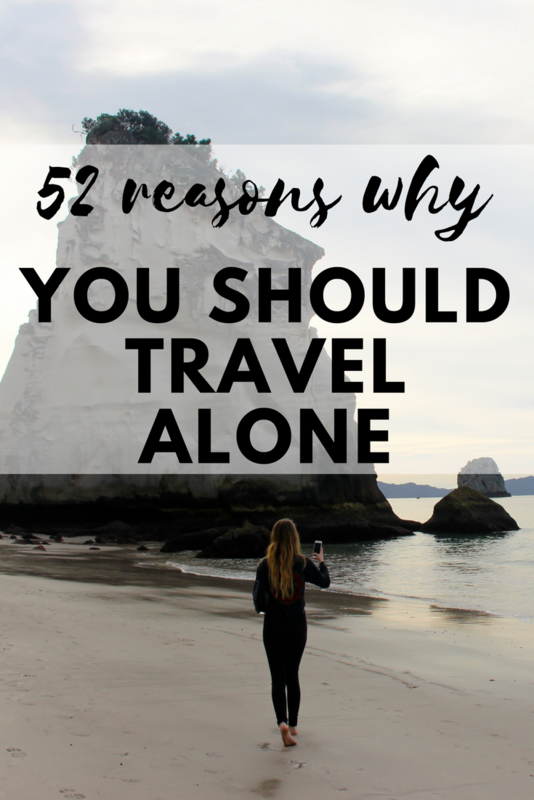 Adventures shared are great too, but I’d never give up my solo travel completely. Thanks for the comment 🙂 Most of my overseas trips have been solo. I never wanted to travel alone but never had anyone to go with so just went for it and fell in love! I’m also looking forward to my next solo trip!